After a very long wait, The Last Guardian is finally releasing on PlayStation 4 next week. With the game having gone through a lot of development issues, many are wondering if the game didn’t suffer too much from its troubled gameplay cycle. While reviews are still to come, some reassuring details have come in a few hours ago thanks to a lucky gamer who managed to obtain an early copy of the game. 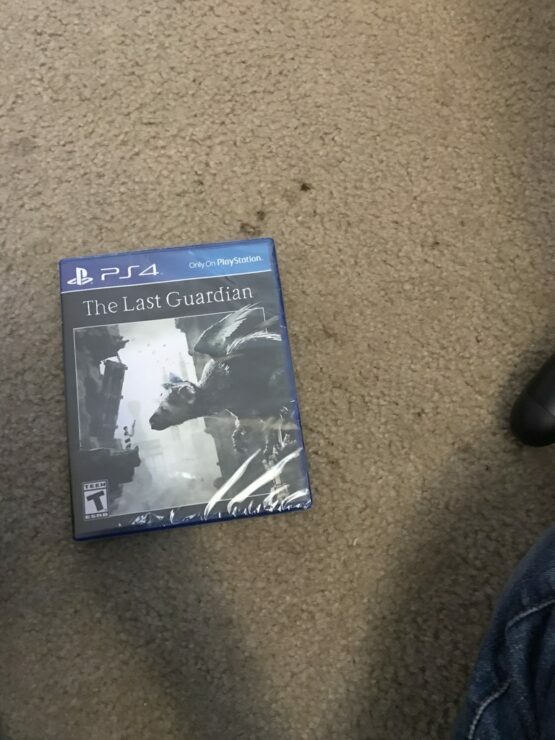 GameFAQS user PraiseTheSun managed to purchase an early copy of The Last Guardian, also providing proof that he indeed has the game. According to the user, The Last Guardian experience is quite linear, in the vein of Ico, but it does feature more open segments in the vein of Shadow of the Colossus. In his first report, PraiseTheSun also added that the controls are fine, and so is the camera. 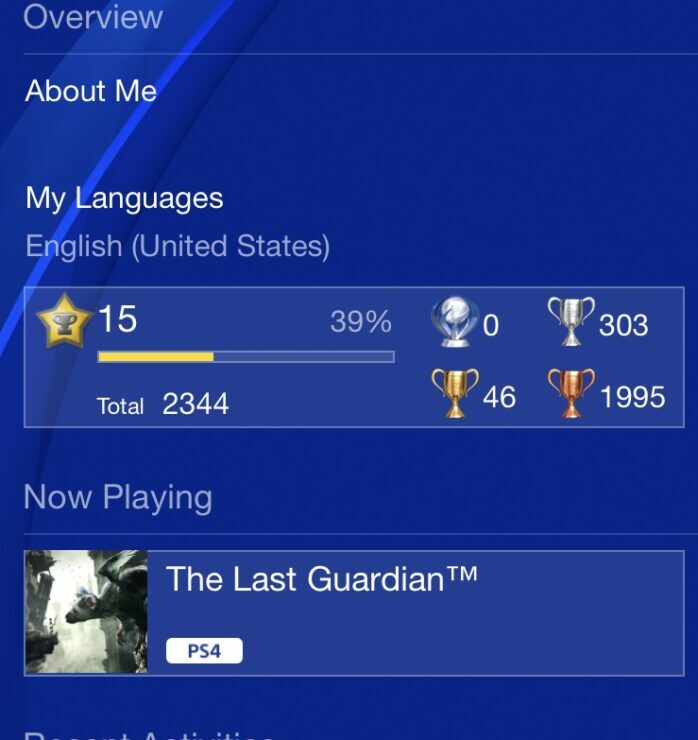 Playing the game on PlayStation 4 Pro doesn’t seem to bring any huge improvement, with some noticeable frame rate issues when moving the camera. PraiseTheSun also praised the AI which controls Trico and the art style, but also noted how graphics aren’t the best we have seen on PlayStation 4, feeling more like a last gen title, unsurprisingly. How does the AI and Trico/Boy interaction play in practice, is it intuitive and fluid or is it frustrating? World textures and general world art, does it live up to expectations? After a few hours of play, PraiseTheSun feels quite good about the game, noting how long time fans of Ueda’s games won’t be disappointed, something that’s very reassuring. So just made it to the part where the latest demo was cut (bridges and towers area). Heading to bed, not sure how far in I am, but my guess is a little over 1/3rd. Net net for day 1 and several hours of play. Overall very positive, suspect range of scores from critics from 7.5 to 9.5. Probably averaging 8.7. As a fan and long time player of SOTC/ICO, I can easily give this a 8.5-9 based on today’s play. Might go a little higher probably not lower, but we will see. What I can say for sure is that anyone who was a SOTC/ICO fan, it’s a definite D1 buy. 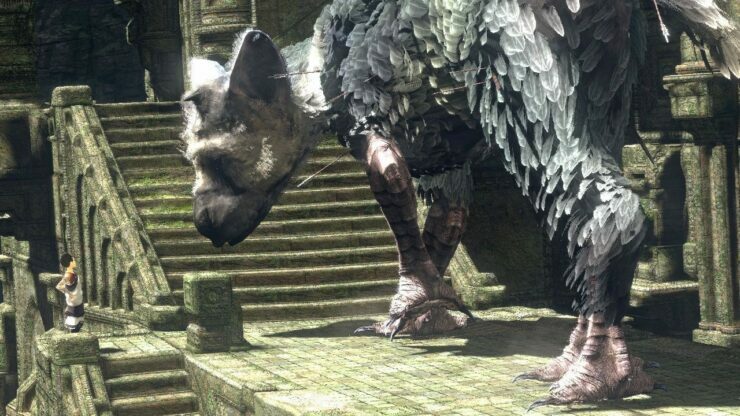 The Last Guardian launches on PlayStation 4 next week, on December 6th.